Why not count down the days until Christmas this year on your very own, handmade, Advent Calender. Fill the sacks with small gifts, sweets, bon-bons or hand written memory notes and watch your children’s excitement build in the lead up to Christmas Day! 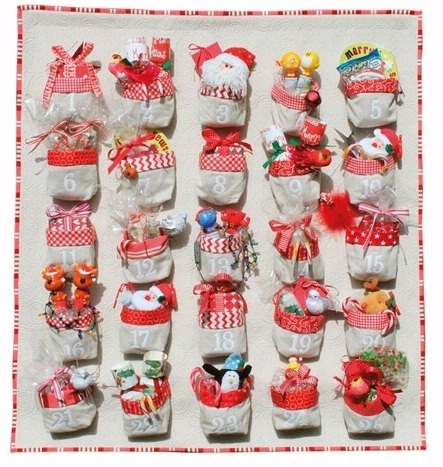 This Advent Calendar will become a much loved tradition in your home, as it has in ours.